a WP3 Technical Meeting has been organized on 18/04/2011 by Jean-Philippe Thiran in Lausanne, Switzerland on the topic: Demonstration of Covotem and technical discussion between Jean-Philippe Thiran (EPFL, Partner 3) and Eric Garcia (COVALIA, Partner 5) concerning the image processing part dedicated to the collaborative system. 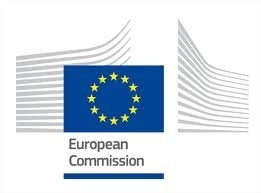 a WP5 Meeting has been organized on 21/04/2011 by Guy Courbebaisse, coordinator (CNRS, Partner 1) & Eric Garcia (COVALIA, Partner 5) in Lyon, France on the topic: Collaborative system and Human Machine Interface (HMI) – Strategy and informatics means. 6 attendants: Guy Courbebaisse (CNRS - Partner 1), Patrick Clarysse (CNRS - Partner 1), Eduardo Davila (CNRS - Partner 1), Maciej Orkisz, (CNRS - Partner 1), Eric Garcia (COVALIA, Partner 5), Francis Turjman (HCL, Partner 9). a WP4 technical meeting has been organized on 28/04/2011 by Alfons G. Hoekstra (UvA, Partner 7) in Amsterdam, The Netherlands on the topic: Multiscale numerical simulation taking in consideration biological parameters and the associated constitutive laws. 5 attendants : Alfons G. Hoekstra (UvA, Partner 7), Bastien Chopard and Rafik Ouared (UNIGE, Partner 2), Joerg Bernsdorf (GRS, Partner 6), Simon Zimny (GRS, Partner 6). 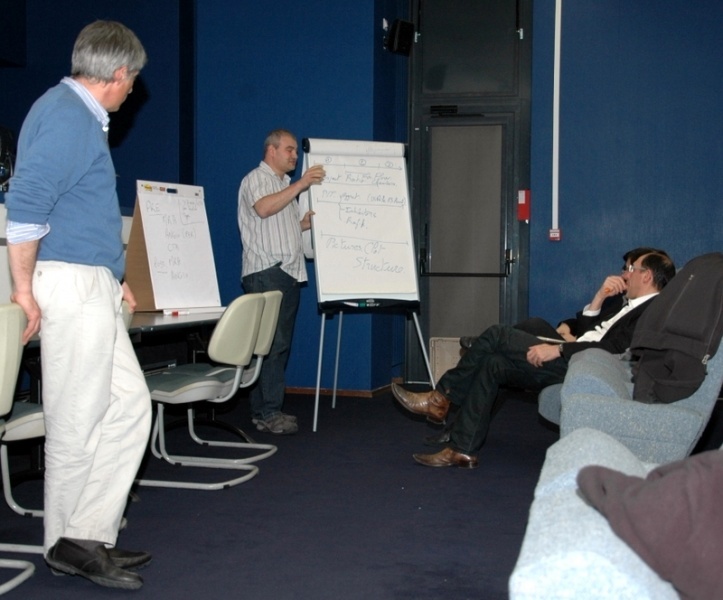 a WP3 Meeting has been organized on 28/04/2011 by Jean-Philippe Thiran (EPFL, Partner 3) & Guy Courbebaisse, coordinator (CNRS, Partner 1) in Lyon, France on the topic: Choice of medical imaging modalities (Angiography; MRI, CT...) to study the aneurysm behaviours before and after treatment. 6 attendants: Guy Courbebaisse (CNRS, Partner 1), Francis Turjman (HCL, Partner 9), Jean-Philippe Thiran (EPFL, Partner 3), Shima Sepehri (EPFL, Partner 3), Olivier Bernard (CNRS, Partner 1), Thomas Philiber (CNRS, Partner 1).